The twelfth-gen Toyota Corolla Altis was said to arrive in India in 2020. However, neither the all-new model nor its Maruti Suzuki version is coming here, as per a new report from The Economic Times. The estimated combined sales volume of the twelfth-gen Toyota Corolla Altis and the Maruti Suzuki-badged sedan based on it is too low. 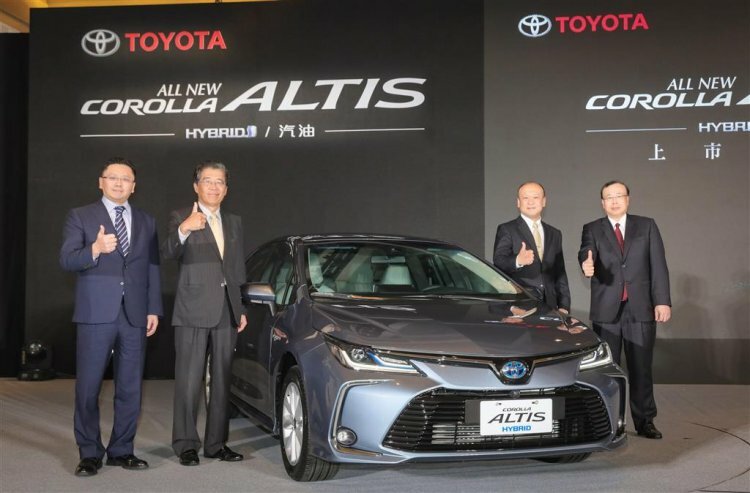 The business publication says in its latest report that Toyota Kirloskar Motor has shelved plans of upgrading the Corolla Altis for BS-VI emission standards, which would have presumably meant the launch of the twelfth generation model by April 2020. This indirectly means that Maruti Suzuki won’t be able to have its Hyundai Elantra rival, which it planned to sell through NEXA. SUVs are killing sedans, and the impact is particularly high in the C-segment. Even a rebadged Maruti Suzuki version can’t help push the Corolla Altis sales to a level where the TNGA-based more expensive twelfth generation model makes sense for India. The latest report suggests that India is not going to get any TNGA-based global model positioned below the Toyota Camry (INR 37.50 lakh*). Sure, we do have the Toyota Prius, but it’s costlier (INR 45.09 lakh*) because it’s not locally assembled. 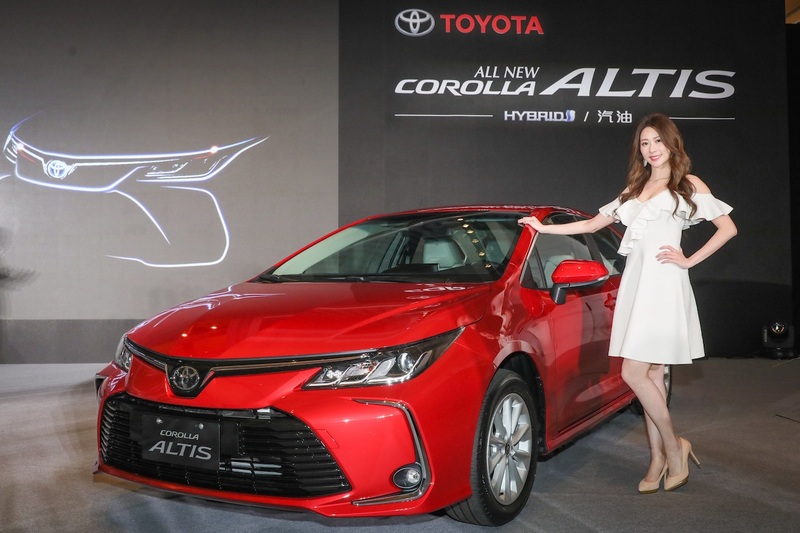 The twelfth generation Toyota Corolla Altis is now on sale internationally. The TNGA-based sedan doesn't come with a diesel engine option. The Toyota Yaris launched last year hasn’t performed in the market as well as TKM would have hoped. In FY2019, (April 2018-March 2019), the company was able to sell only 11,831 units of this sedan, which averages to less than 1,000 units a month. Moving forward, it plans to launch several cross-badged Maruti Suzuki products (Baleno, Ertiga, Ciaz and Vitara Brezza). A C-segment Toyota MPV jointly developed by Toyota and Suzuki is also planned for our market.